We are committed to providing exceptional neurological care across the Roaring Fork Valley. We provide advanced diagnostics including electromyogram/nerve conduction studies and electroencephalogram and provide evaluation and management of a broad range of nervous system disease. Dr. Jeffrey Siegel is a highly skilled general neurologist who started The Neurology Center at Valley View Hospital. He evaluates and treats a broad range of neurological conditions including neuromuscular diseases like Parkinson’s disease and multiple sclerosis, migraines, epilepsy, traumatic brain injury, dementia, and stroke. Dr. Siegel offers botox for chronic migraine and spasticity, and performs diagnostic procedures including electromyography for evaluation of peripheral nerve dysfunction. 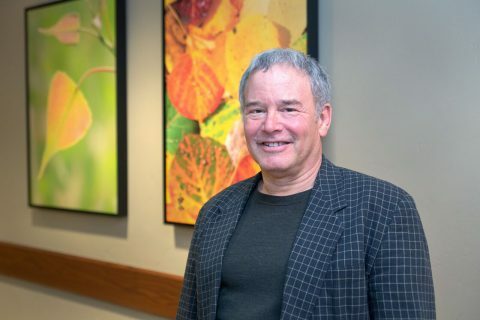 Prior to joining the Roaring Fork Valley, Dr. Siegel practiced in North Carolina, and also served as a clinical instructor in the department of neurology at Duke University Medical Center. He later moved to North Colorado Medical Center and served as chairman of the Department of Medicine. Dr. Siegel is licensed in Colorado, and received his medical degree from State University of New York, Stony Brook. He completed his neurology residency at University of Colorado Health in Denver. 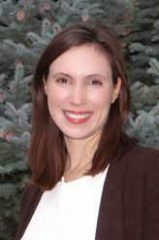 Whitney Scurlock, PA-C is an experienced neurology physician assistant who joined Valley View Hospital Neurology Center in January 2016. She provides comprehensive neurological care including evaluations, medication management, and coordination of care for a broad range of neurological problems including movement disorders, migraines, multiple sclerosis, epilepsy, neuropathy, and dementia. She performs botox and nerve blocks for chronic headache when indicated. She values good communication and education with her patients, and considers addressing the relationship between mental health, nutrition, sleep, and chronic pain an important part of managing neurological symptoms and improving quality of life. Prior to joining Dr. Siegel, Whitney practiced neurology at University of Colorado Health. She is licensed by the NCCPA, and has her Master’s from University of CO Child Health Associate/Physician Assistant Program.